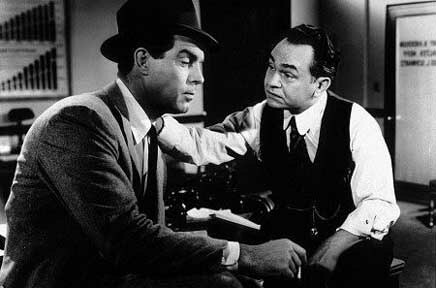 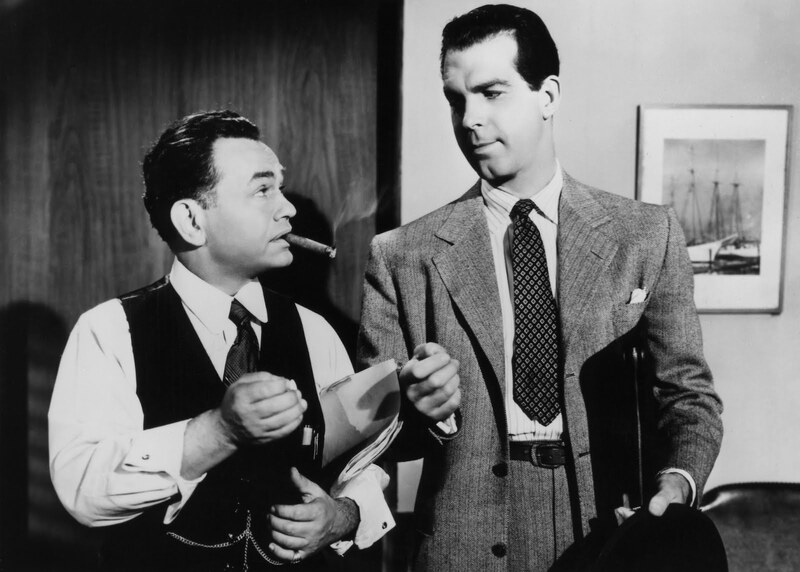 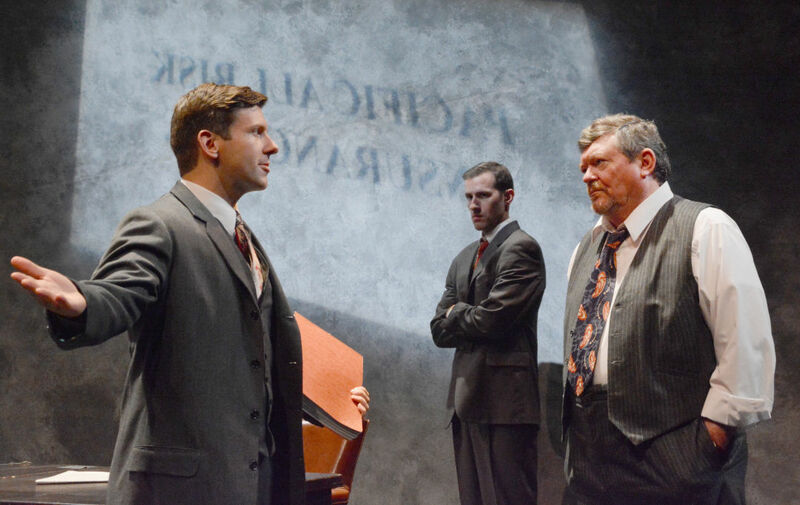 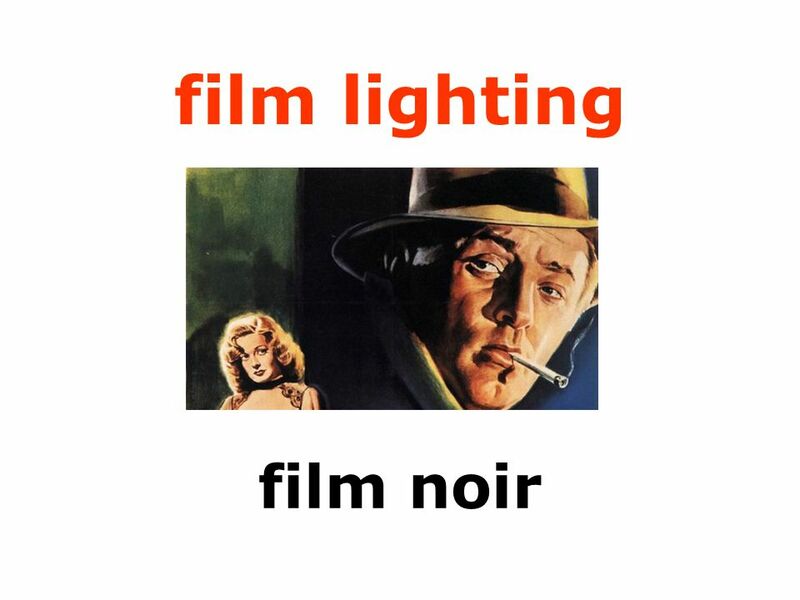 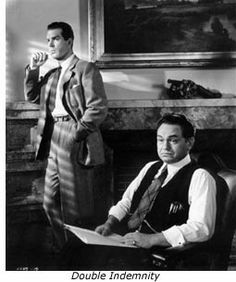 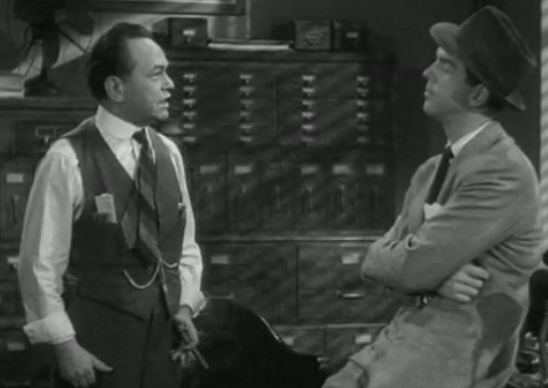 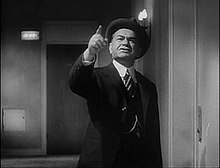 Neff and Barton Keyes (Edward G. Robinson) have their final conversation. 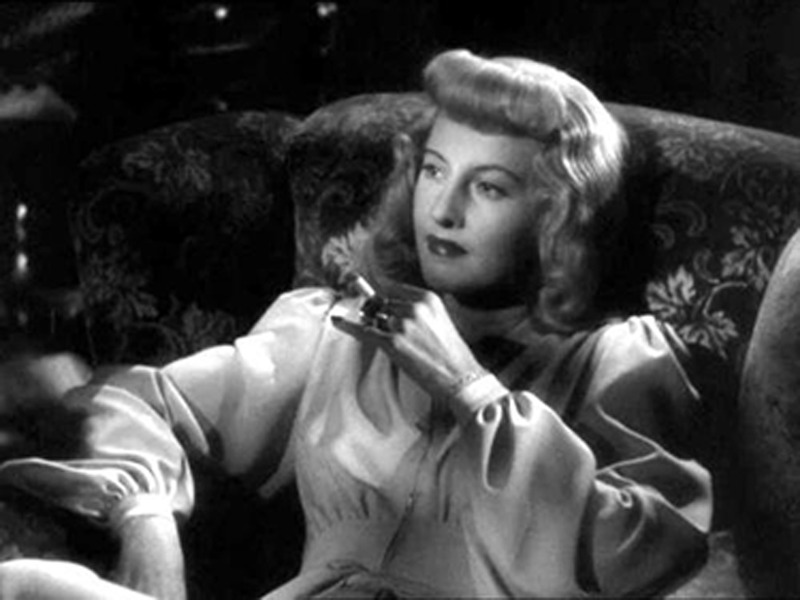 Barbara Stanwyck in Double Indemnity ("Pacto de Sangue", 1944) Film noir.Director: Billy Wilder. 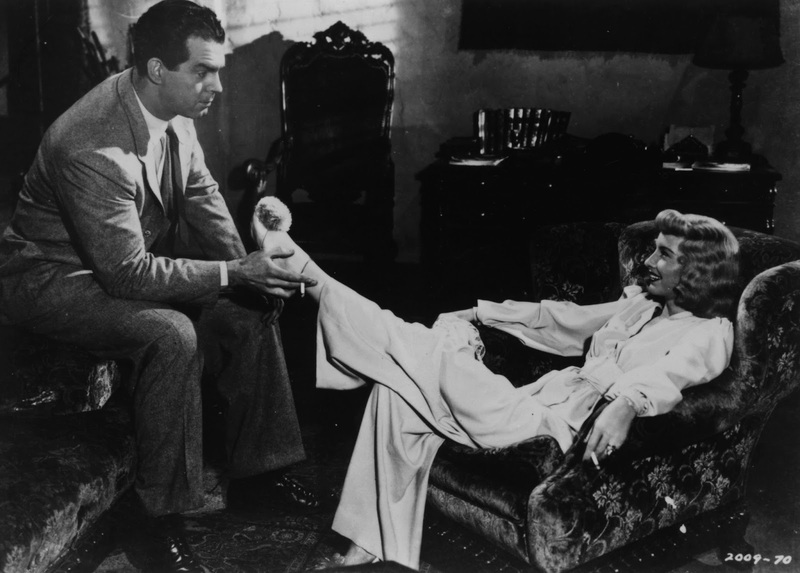 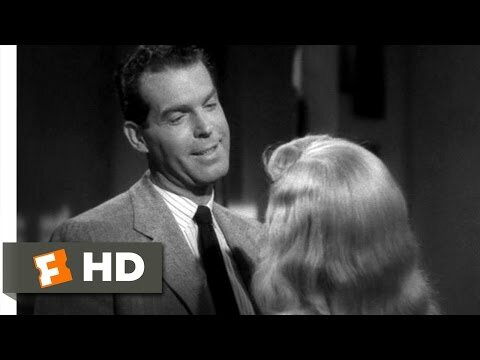 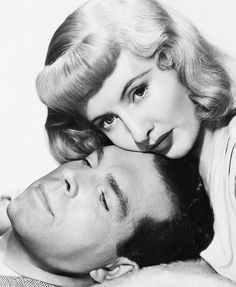 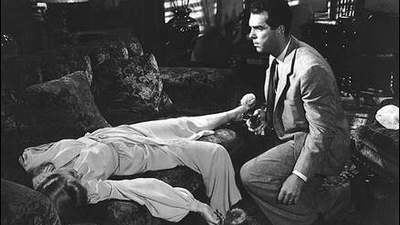 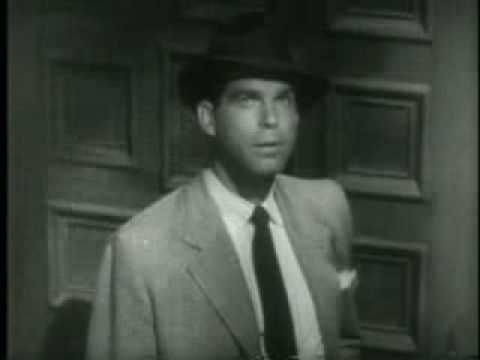 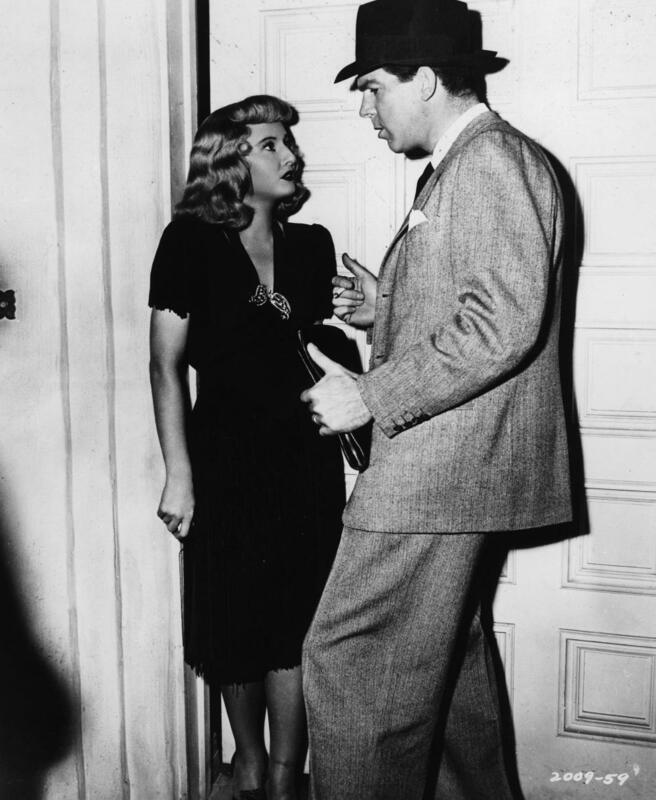 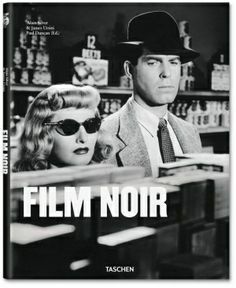 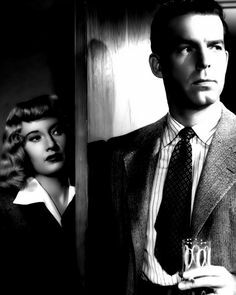 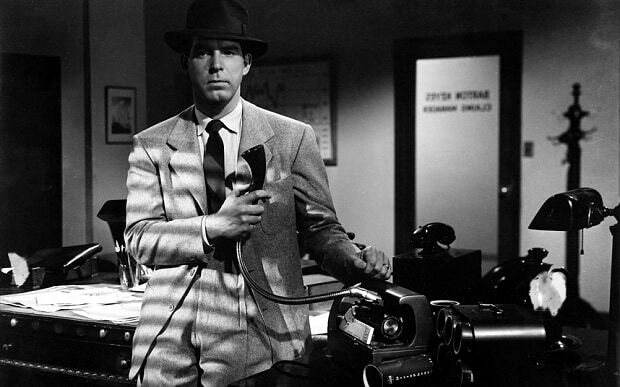 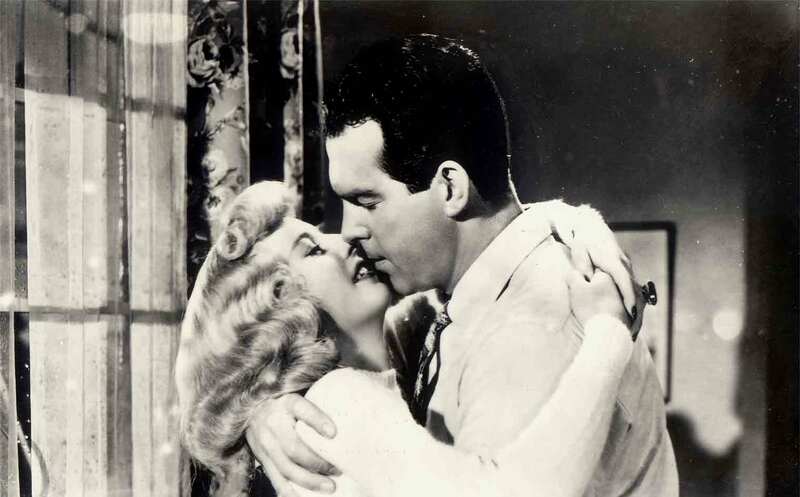 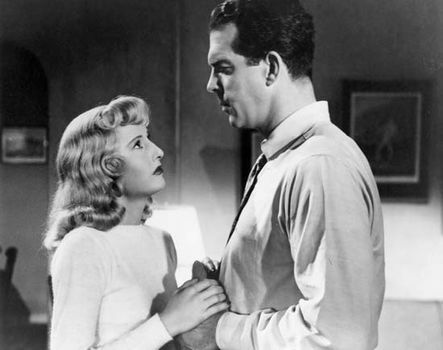 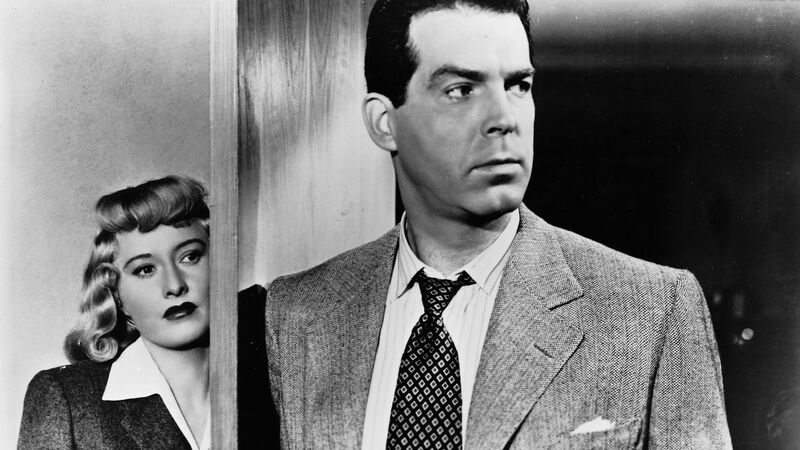 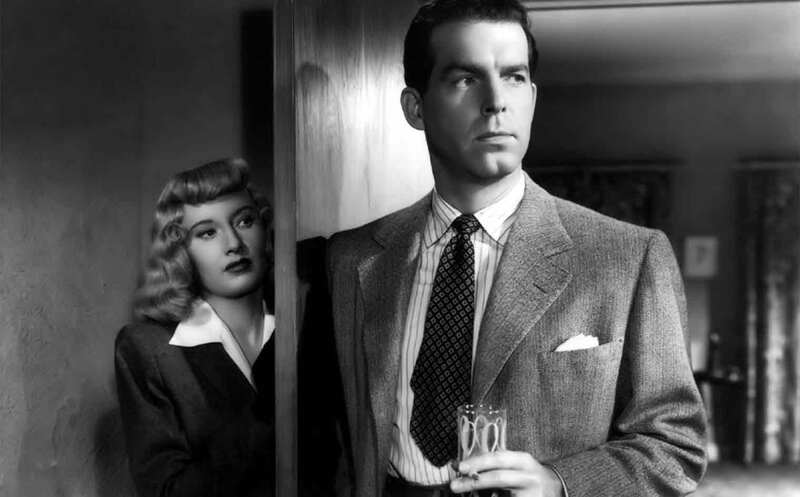 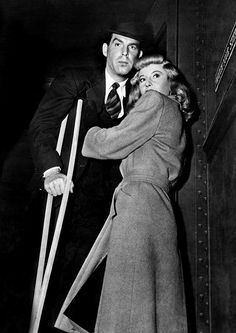 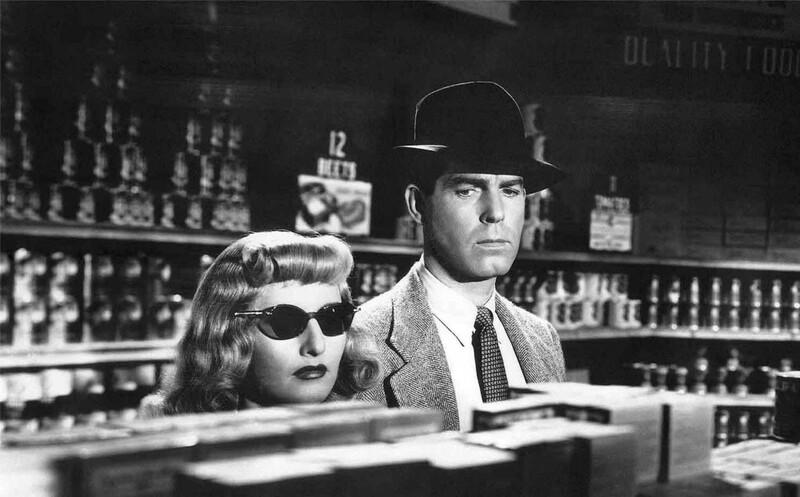 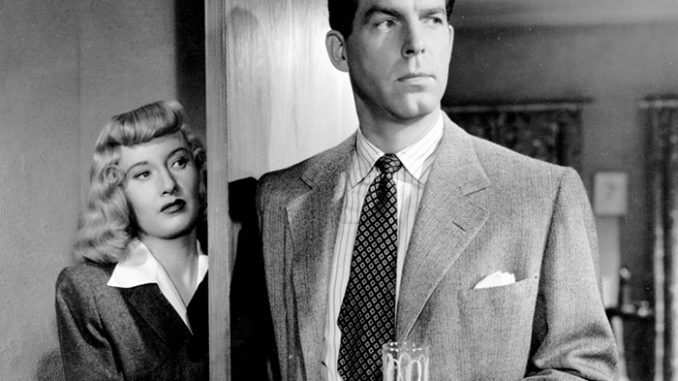 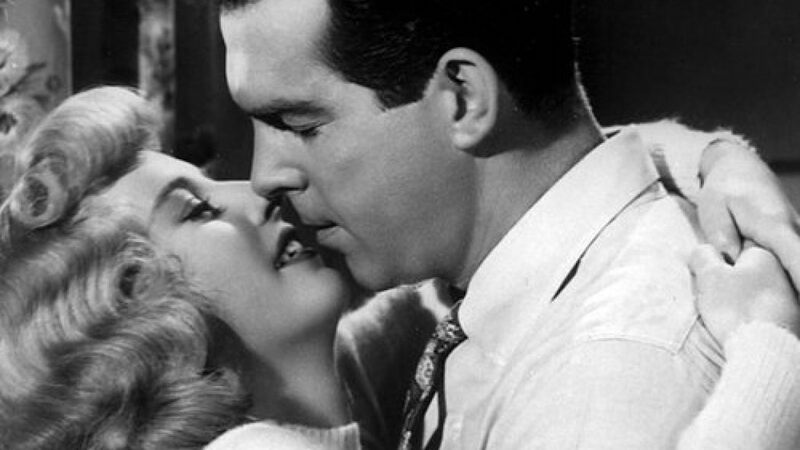 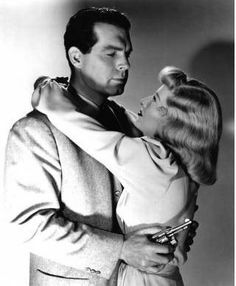 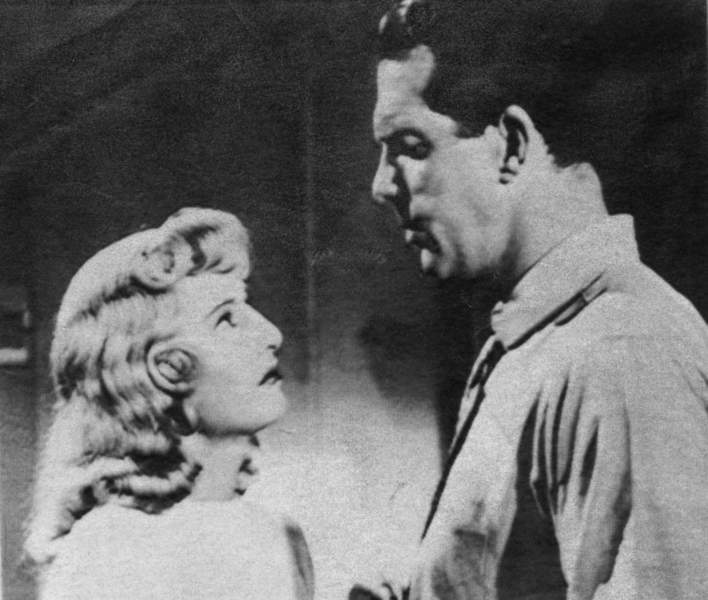 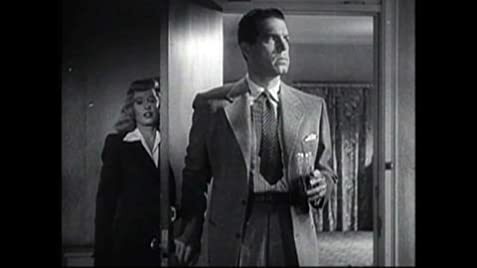 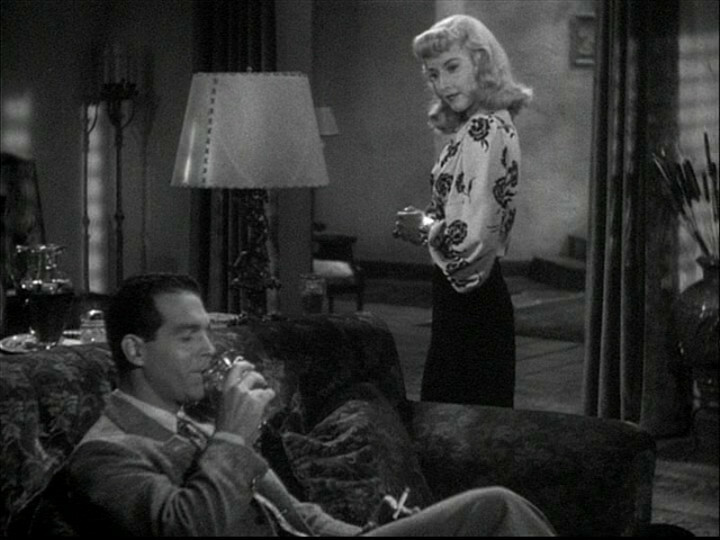 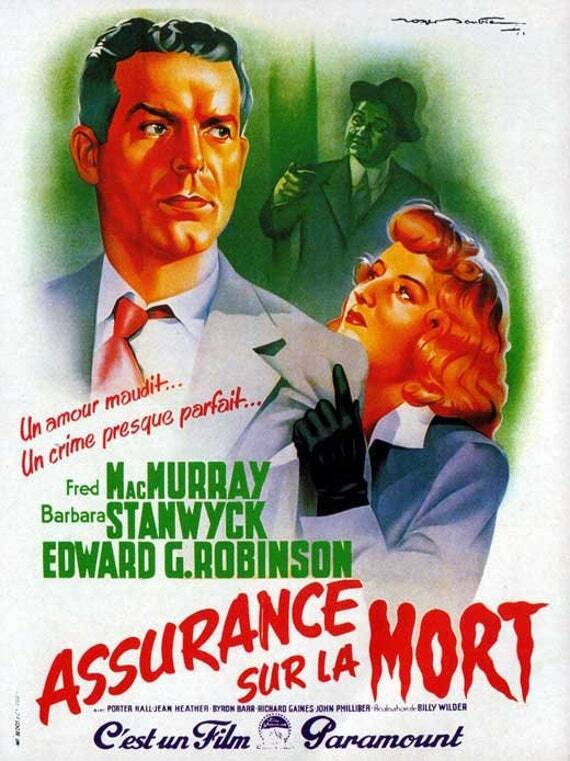 Barbara Stanwyck and Fred MacMurray in Double Indemnity 1944 Paramount. 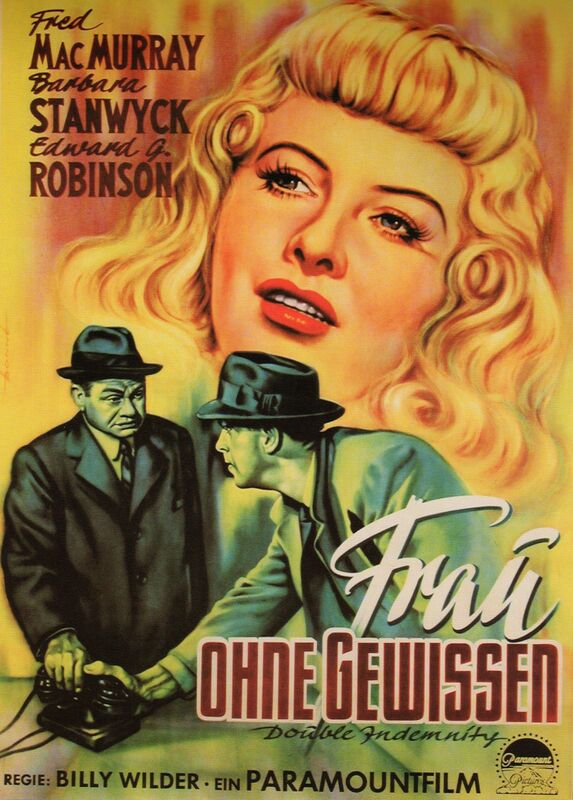 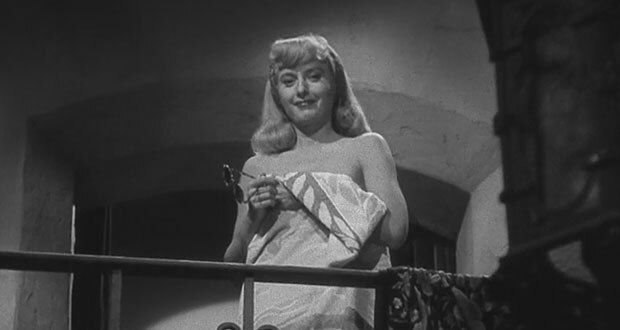 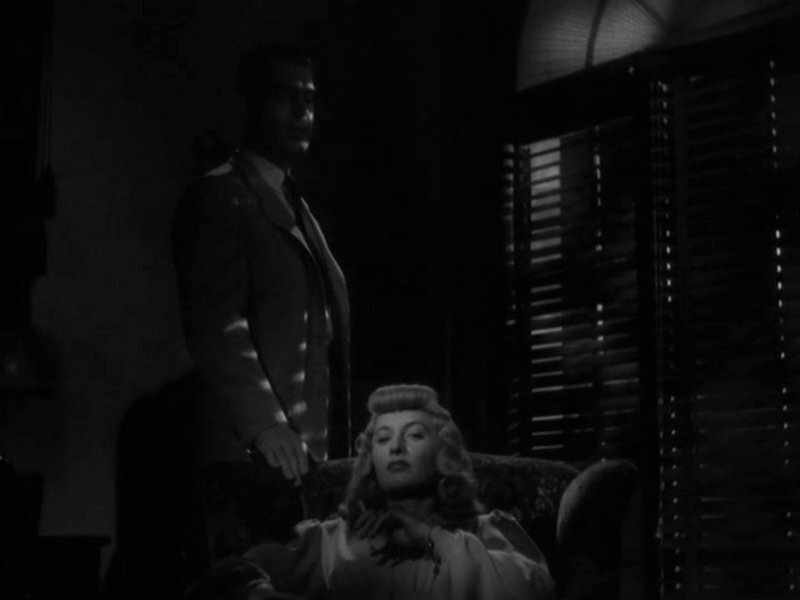 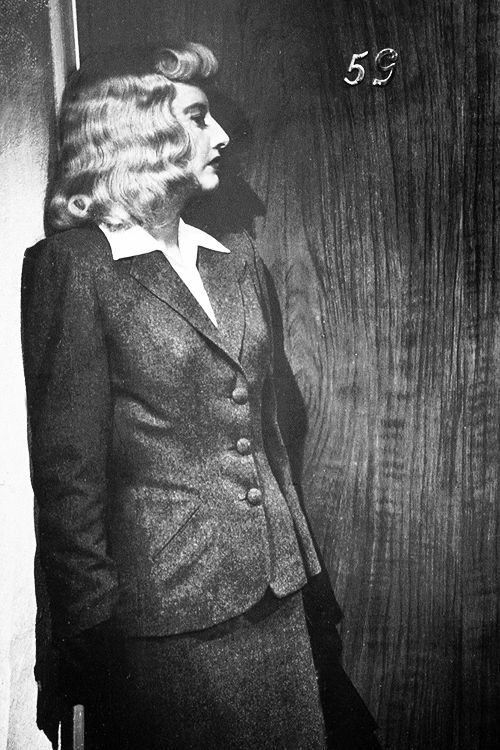 Barbara Stanwyck in Double Indemnity (1944). 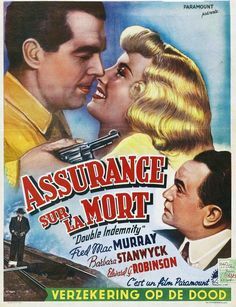 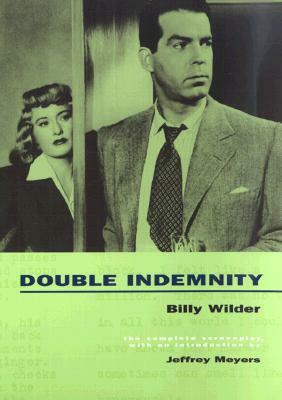 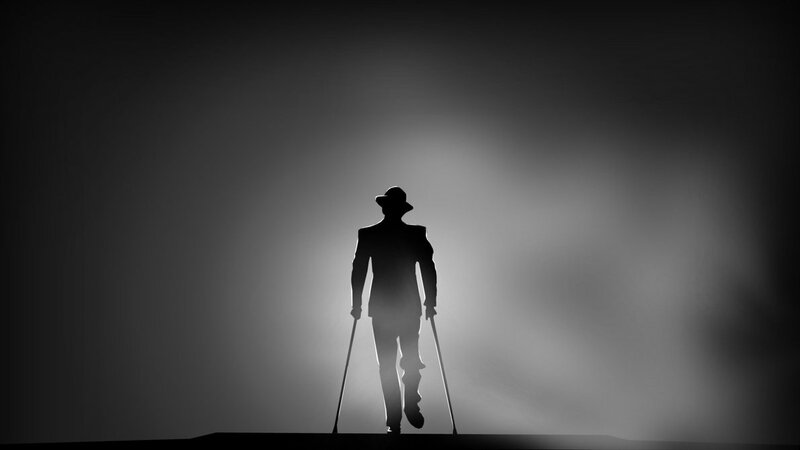 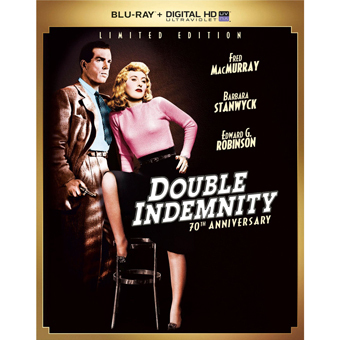 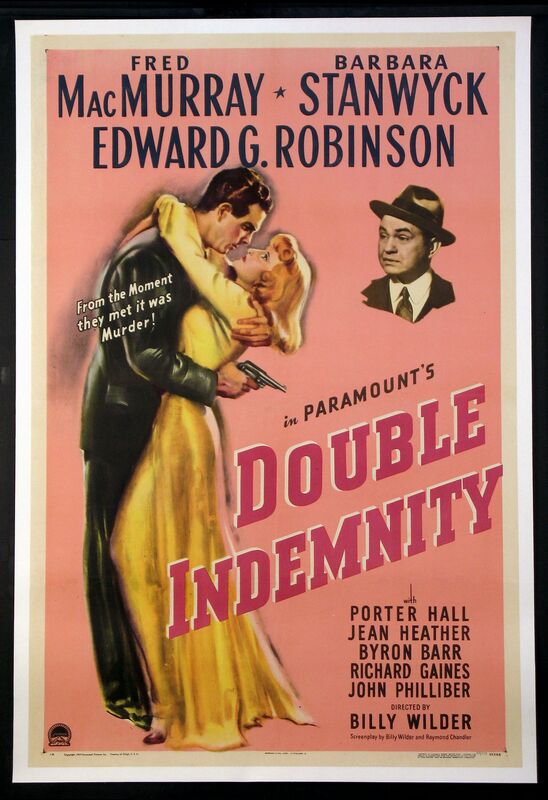 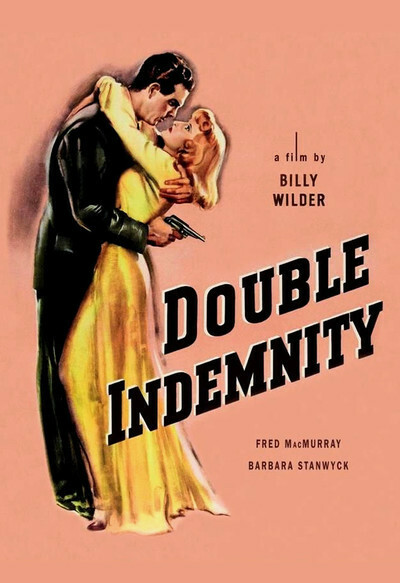 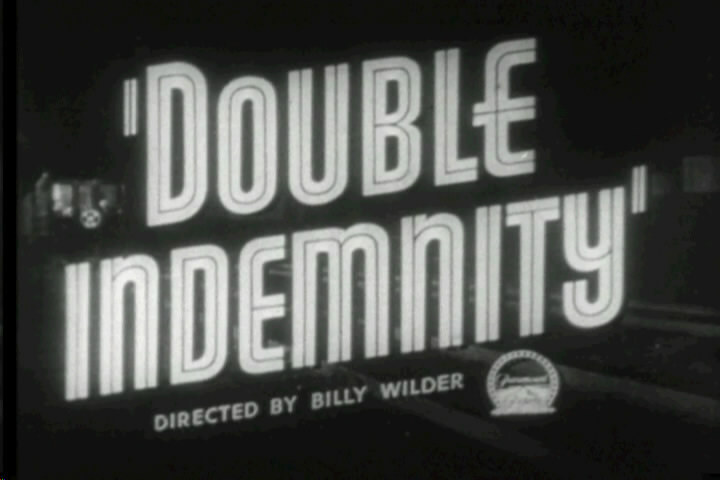 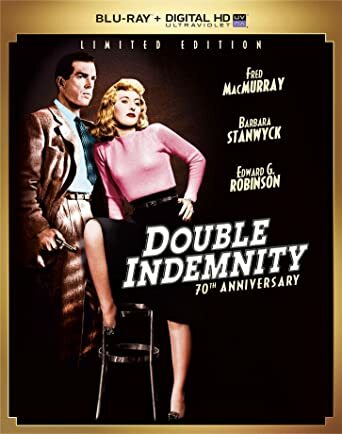 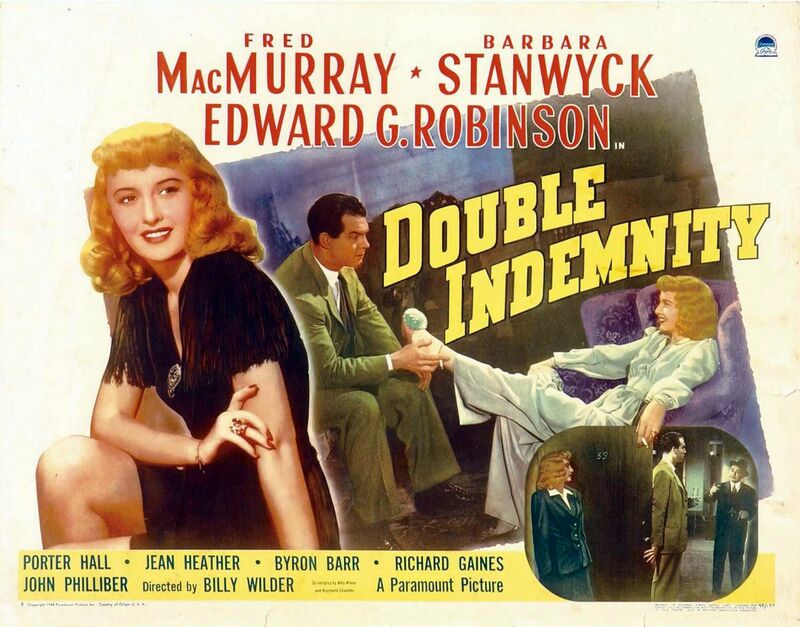 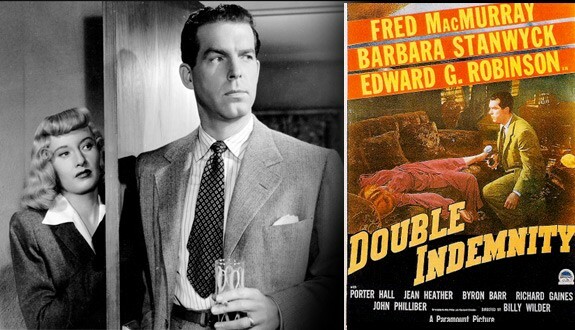 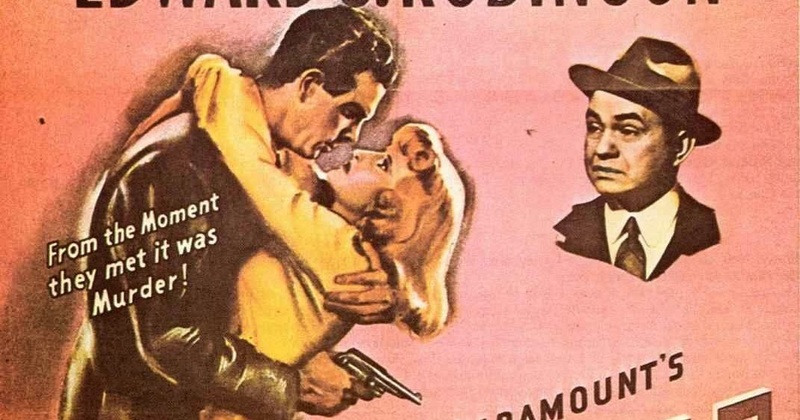 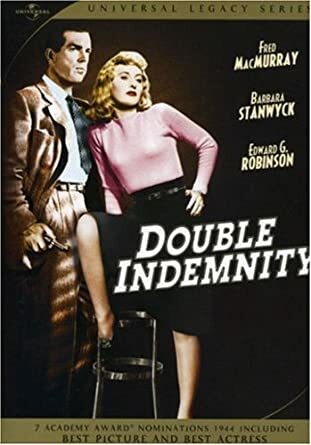 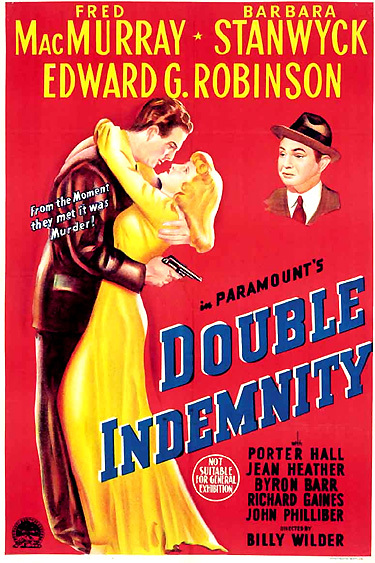 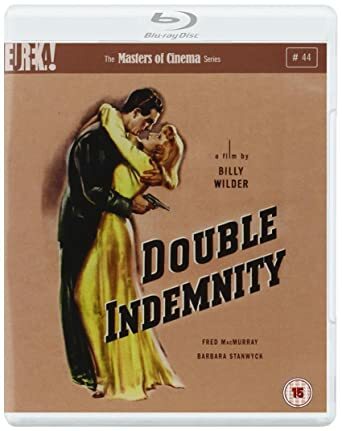 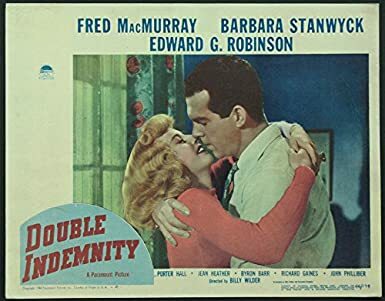 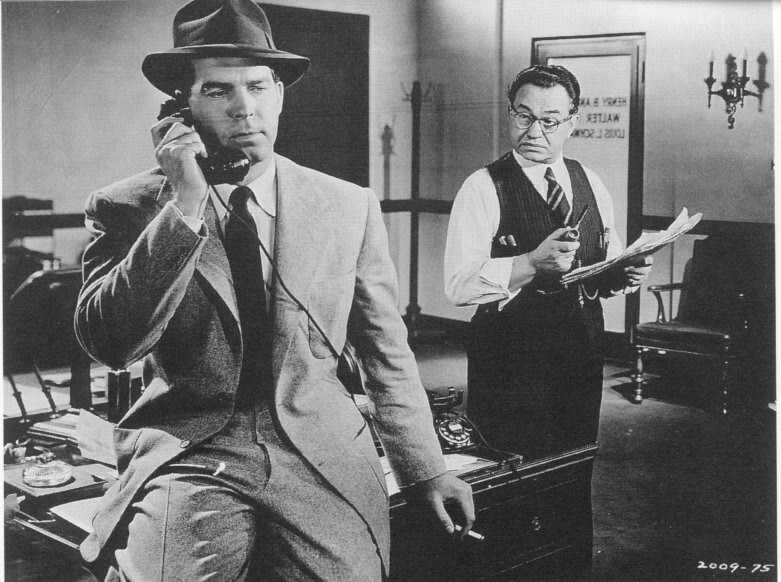 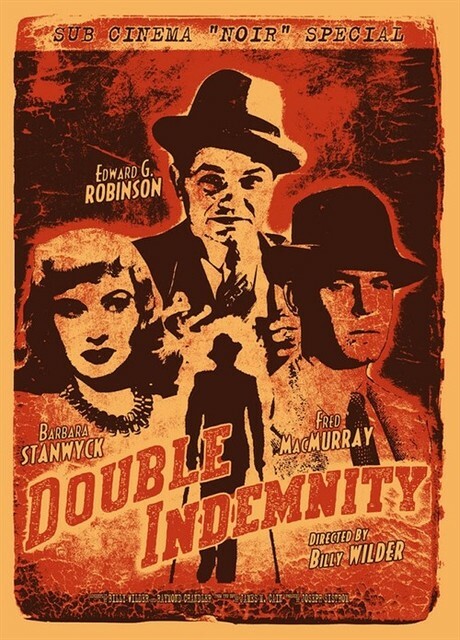 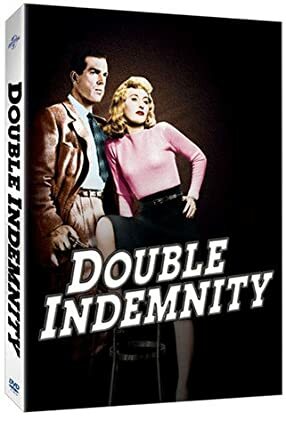 "double indemnity" Fred MacMurray, Barbara Stanwyck and Edward G. Robinson as "Keyes"
Barbara Stanwyck and Fred MacMurray in the 1944 film noir classic, Double Indemnity.